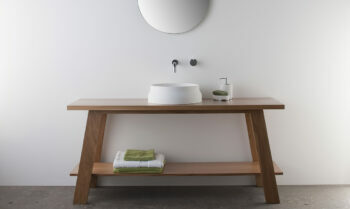 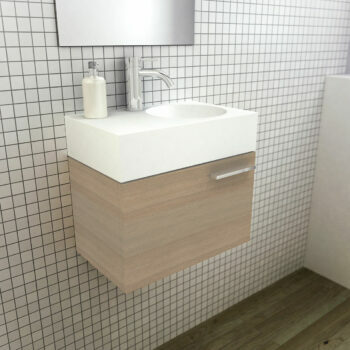 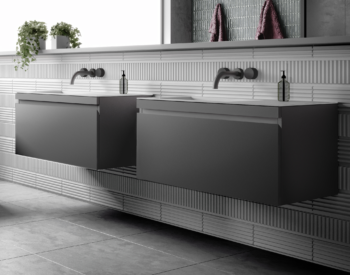 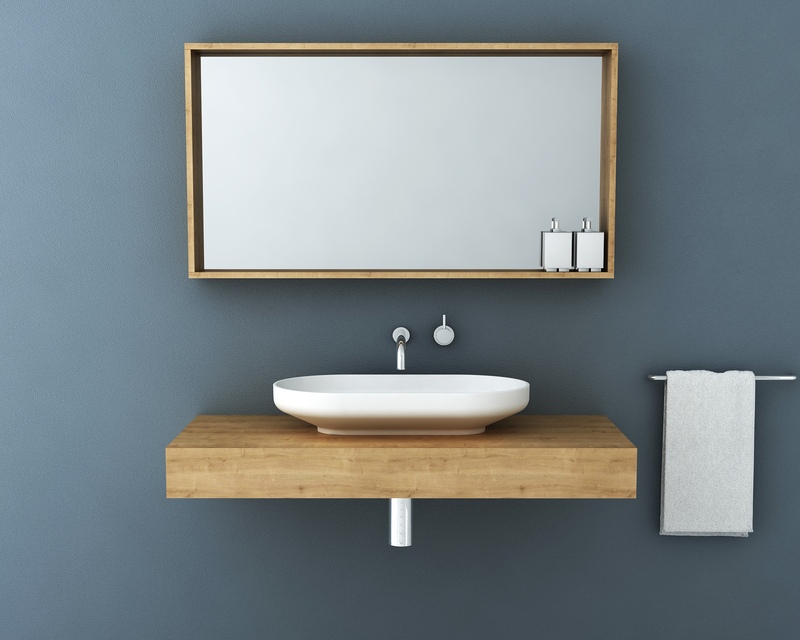 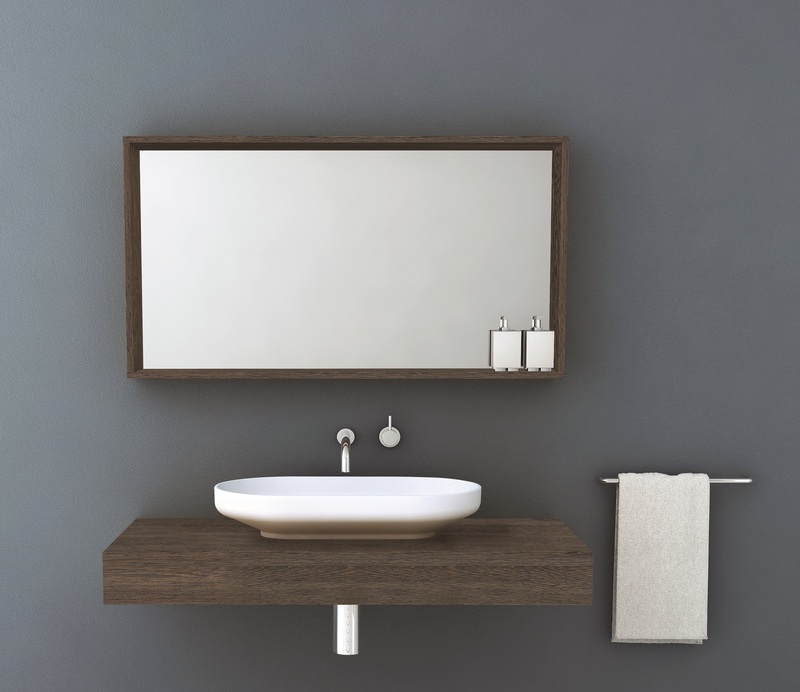 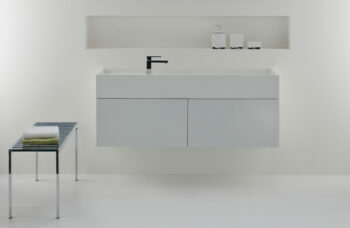 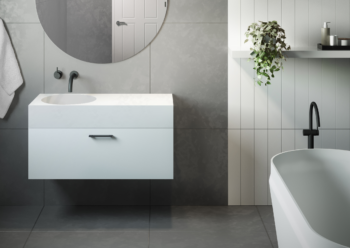 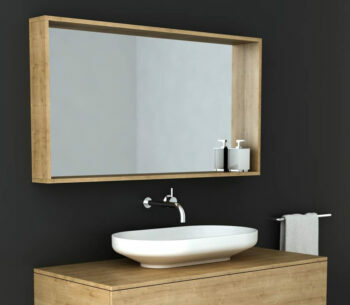 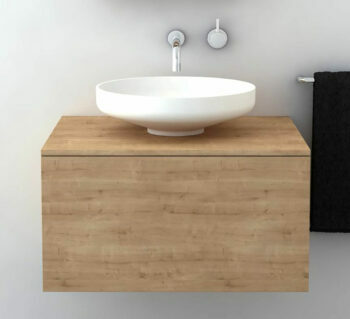 Designed and made in Australia, the Venice floating bench is a functional and timeless vanity unit that is designed to complement the Venice basins and box frame mirrors. 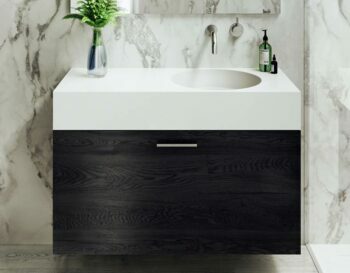 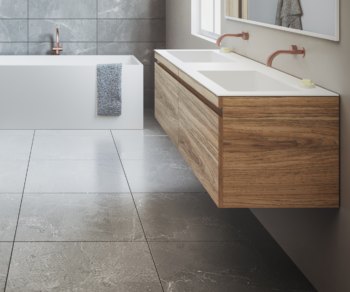 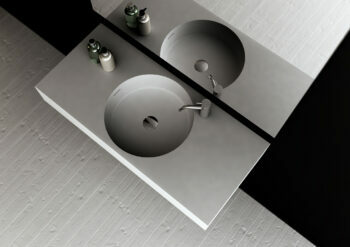 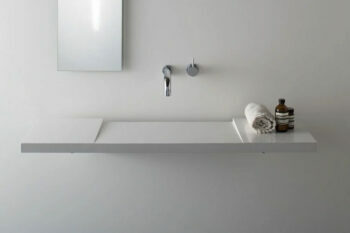 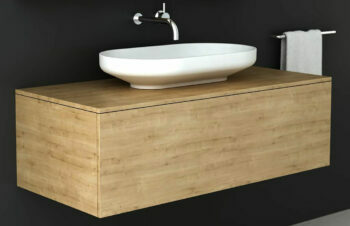 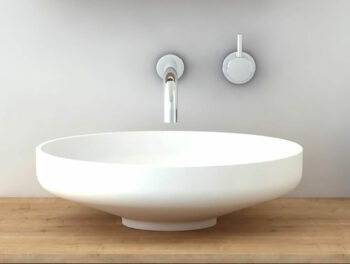 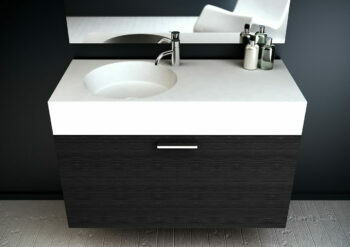 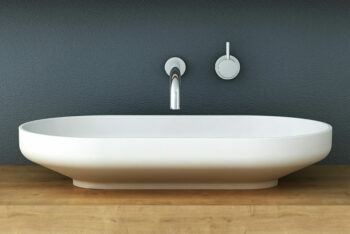 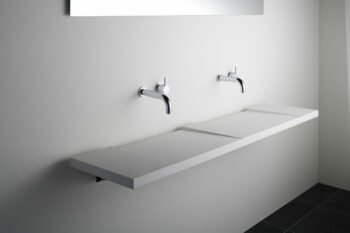 The Venice floating bench is stunningly modern and will enhance any bathroom giving it a luxuriously classic feel. 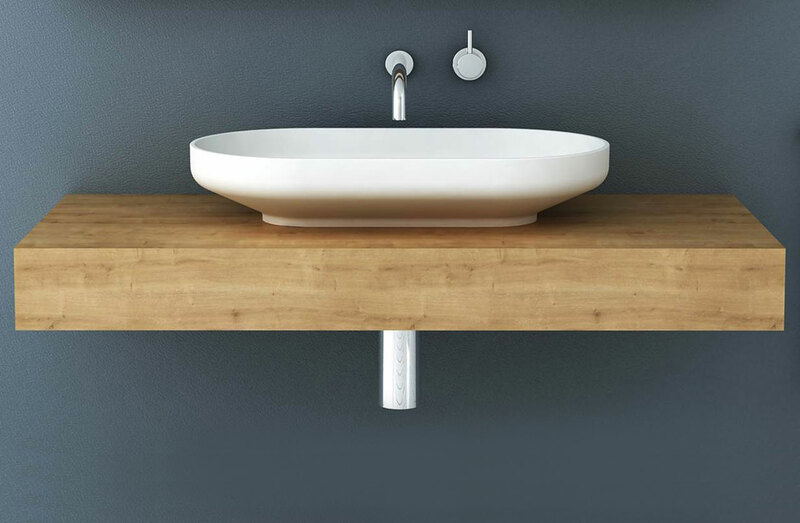 The Venice floating bench includes hardware for sturdy and simple installation and is available in two luxurious finishes and various sizes 750, 1000, 1200 and 1500.